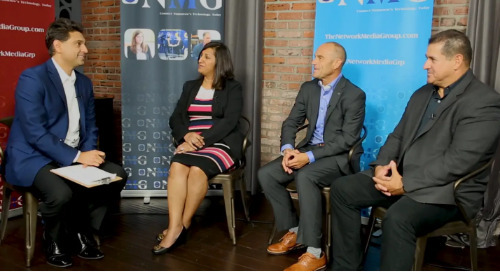 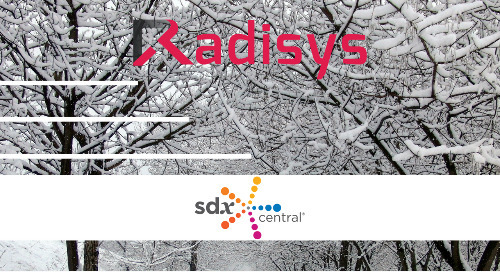 CSPs are increasingly transforming their networks into virtualized data centers. 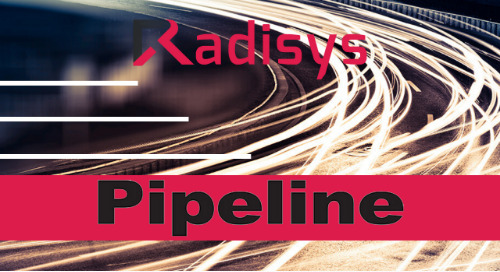 However, in order to handle the massive growth in data traffic, they need to be able to scale their networks efficiently to handle the resulting high throughput requirements and dynamic network requests. 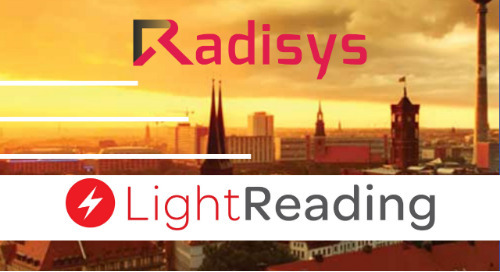 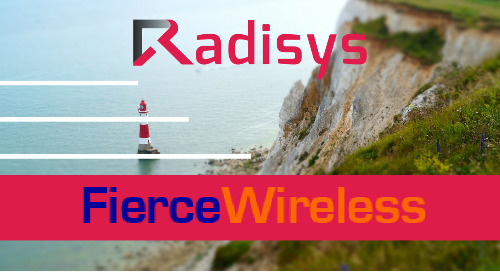 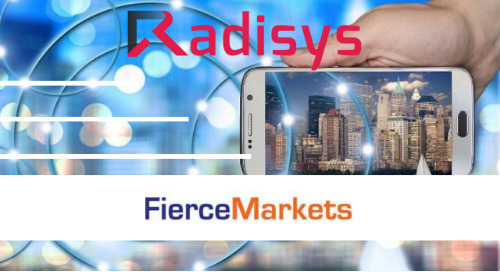 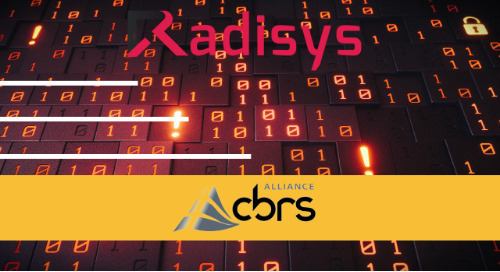 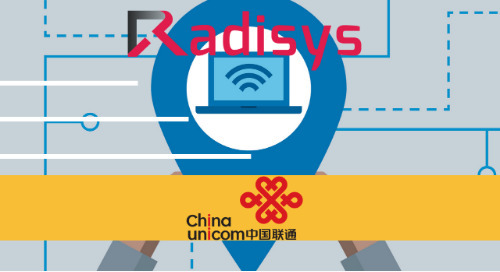 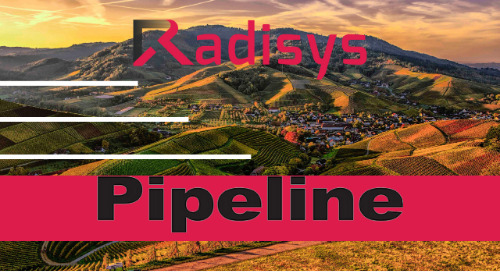 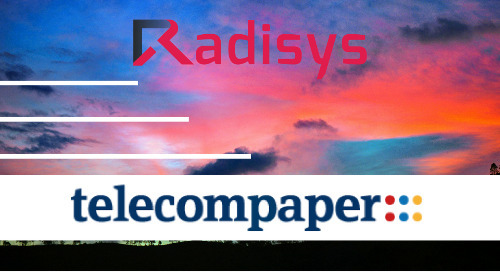 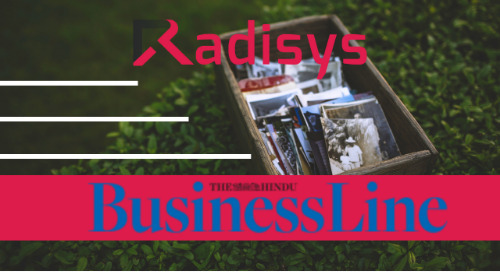 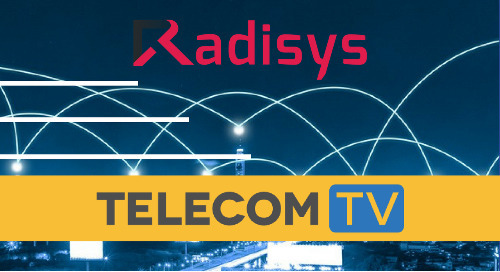 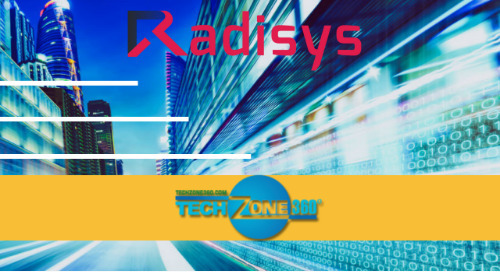 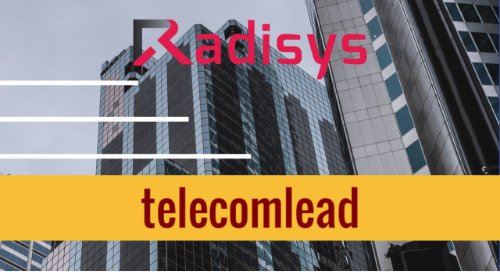 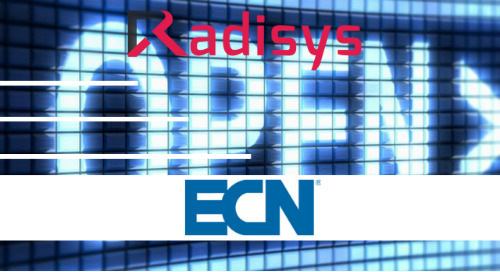 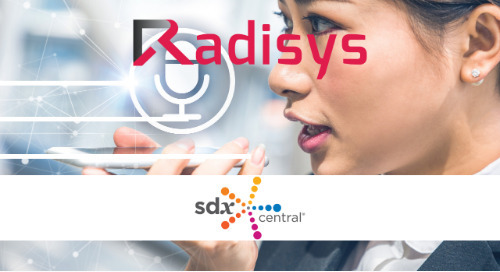 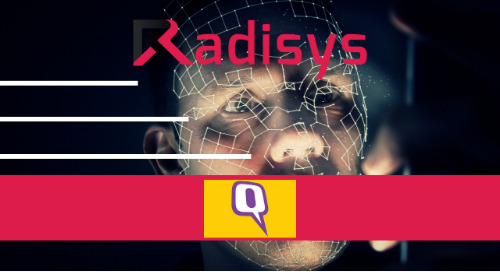 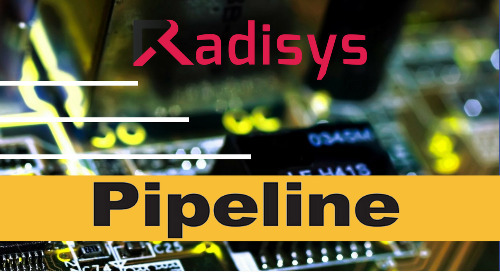 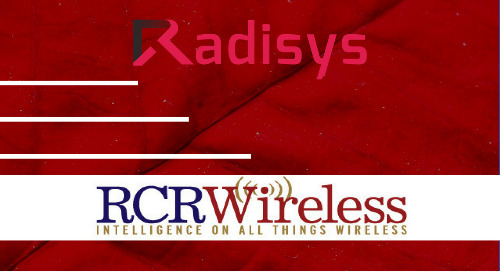 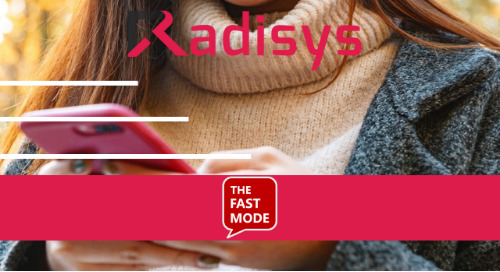 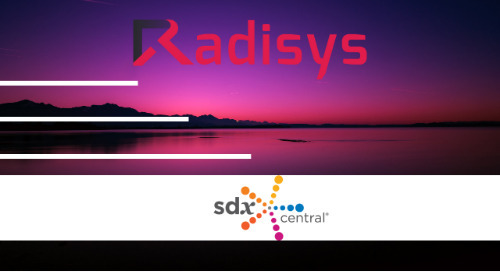 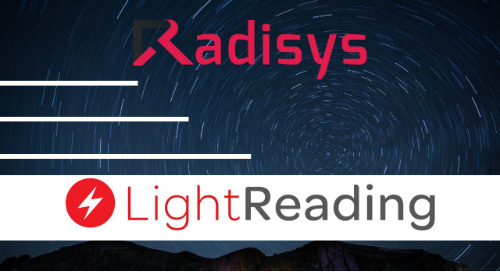 Radisys and Rohde & Schwarz Cybersecurity have built a high-performance networking and security solution comprised of Radisys’ FlowEngine TDE-2000 and Rohde & Schwarz Cybersecurity’s R&S Traffic Analytics Solution.